oooooh my god you guys. 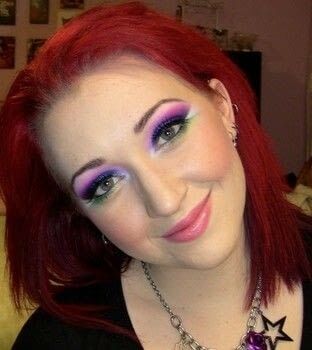 So like a lot of people I’m sure you watch or know, I got to try out the Sugarpill makeup line. I have been anticipating the release of this line for a few months now, and its fantastic!! 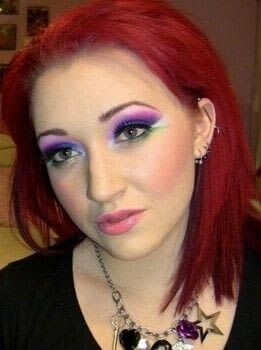 Here’s a look I did tonight while playing with some of the colors. 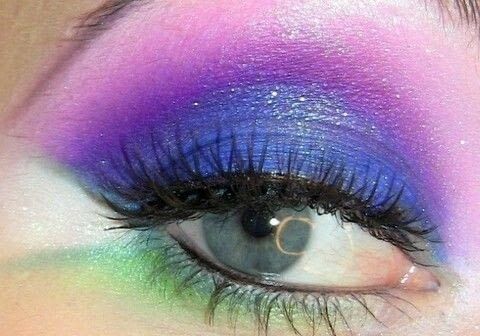 Will this look go as well with Deep Brown eyes? And a paler completion and deep brown hair with caramel highlights? It's a beautiful look and I wanna try it but I'm afraid it won't look good cause I have such deep brown eyes. If you answer quickly, I'd really appreciate that!!!!! Love the look by the way!!!! omg too cute!!! by the way how did you change the back round?!? !idk plz tell us! great job on the make-up too! i love it! whats up with the sugar pill! 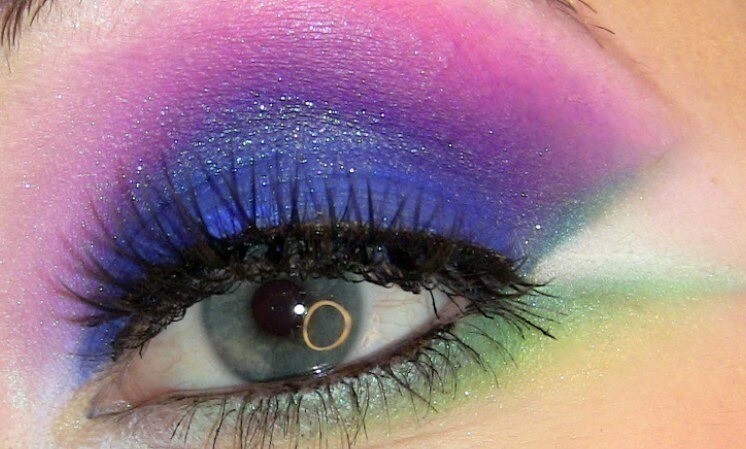 Oh, I wish I had somewhere to go to have a reason to get all done up again! This looks so amazing!